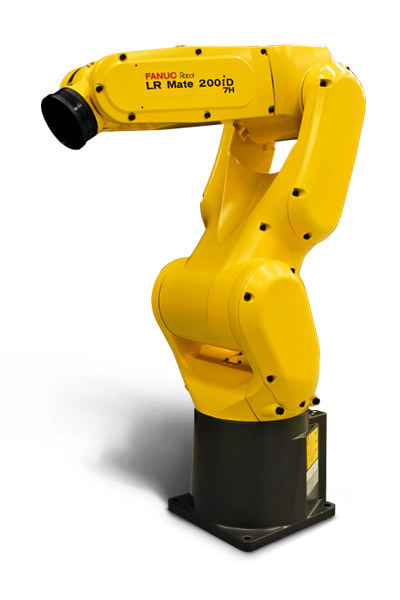 This super compact 5 axis robot is easy to integrate into confined spaces. 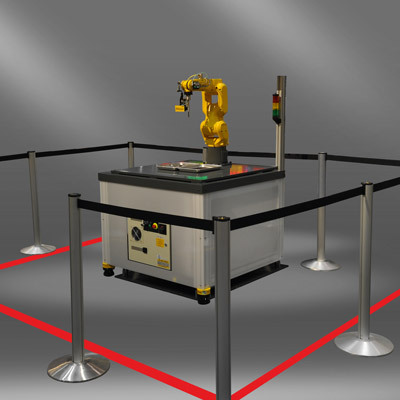 Like all LR Mate robots, it is also available with a range of options including integrated intelligent (vision & force) functionality, special application packages and full IP69K protection. Ideal for high-speed applications that require the additional flexibility of a 5th axis. Fast and versatile, LR Mate 200iD/7H accomplishes deburring and other tasks at high speed. Perfect for a range of industries including metal, food, pharmaceutical, medical, automotive and electronics. Discover the standard 6 axis LR Mate 200iD. 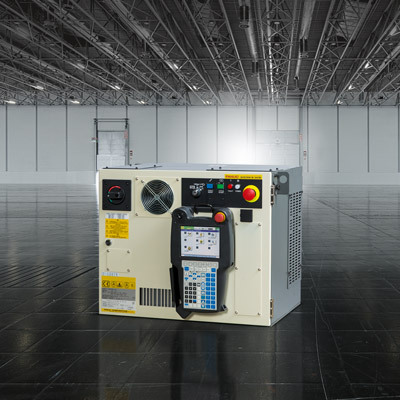 Get the most out of your machines with tailor-made FANUC accessories and software options such as the iRVision visual detection sensor and DCS safety software. 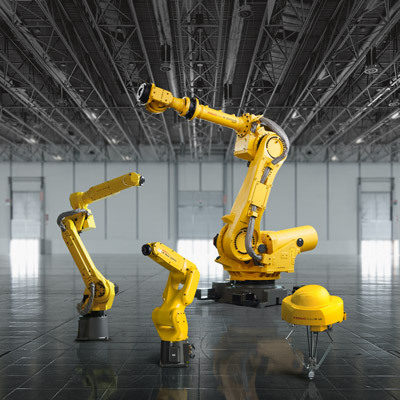 More than 550,000 FANUC robots installed worldwide.